Bentley is building a 10,000-panel solar car port at its Crewe HQ | Car News, Reviews, & Pricing for New & Used Cars. Bentley has started construction on what it says will be the U.K.’s largest solar-powered car port at its factory headquarters in Crewe, England. When completed, the array will have a capacity of 2.7 megawatts, enough to cover 24 percent of the company’s energy requirements on the site. Crews will install 10,000 solar panels in the employee car port in a project that’s expected to take six months. They’ll add to the 20,815-panel, 5mW rooftop solar power system that Bentley finished installing at the factory in 2013. The combined output will be enough to power the equivalent of 1,750 homes. The car port will cover 1,378 parking spaces and be installed and operated by British firm FlexiSolar, which is also designing and manufacturing the system. 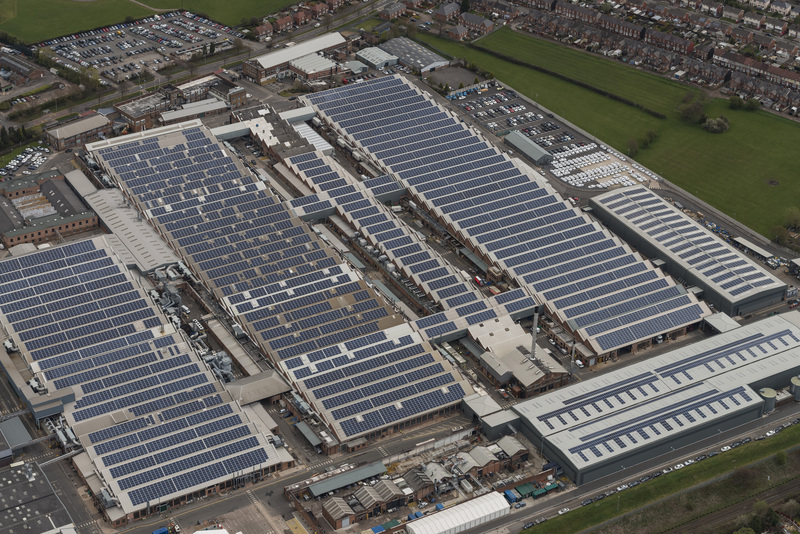 The new green energy system adds to plaudits in recent years for reducing its water usage at the Crewe HQ. Bentley has also been awarded the Carbon Trust Standards for carbon, water and waste. While Bentleys aren’t exactly known for their fuel efficiency — the Mulsanne sedan gets a woeful 11 mpg in the city and 18 mpg on the highway — its vehicles no longer appear on the American Council for an Energy-Efficient Economy’s “meanest” list of gas-guzzlers, as they once did. 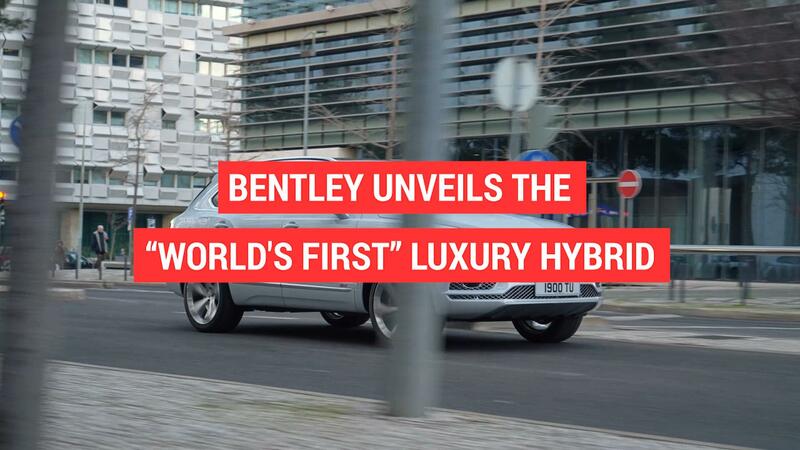 It also just showed its forthcoming and long-promised Bentayga plug-in hybrid in Geneva, promising 31 miles of all-electric range and a turbocharged 3.0-liter V6 paired with an electric motor. The brand is also promising a full-electric model in the near future. “We continue to focus on new initiatives that reinforce our commitment to the environment, whether this is introducing alternative powertrain technologies in future models, or our award-winning work to reduce the environmental impact of our factory,” Peter Bosch, Bentley’s member of the Board for Manufacturing, said in a statement. Next articleWhat’s the difference between Range Rover, Sport, Velar and Evoque?